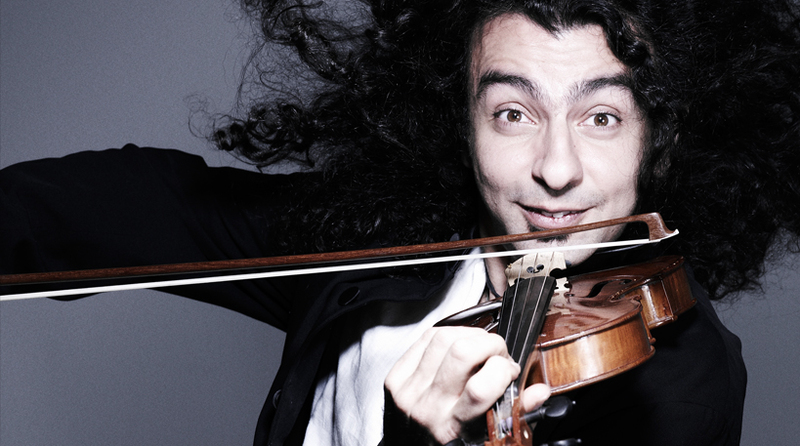 He is a very special and unique violinist with armenian descent. He began studying the violin at an early age with his father. He gave his first concert at the age of 12 and when he was 14 he was invited to study in Hochschule für Musik und Theater Hannover in Berlin. At 15 he was the youngest student to be admitted in this school. Later he continued his studies in the Guildhall School of Music & Drama in London. It is my strong recommendation to go and experience how his music comes to life in his concerts. You will be very much suprised and you will not forget him easily.